dB is a screen system that serves as a discreet scenery set for open office environments and designed to be brought to life by the people who work there. 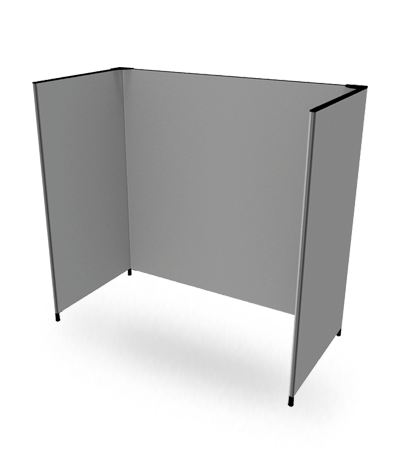 Instead of legs, the screens stand on a base, allowing them to be angled as desired when combined with one another. dB is marked by great attention to materials and uncompromising design. The screens can be upholstered in practically any fabric.